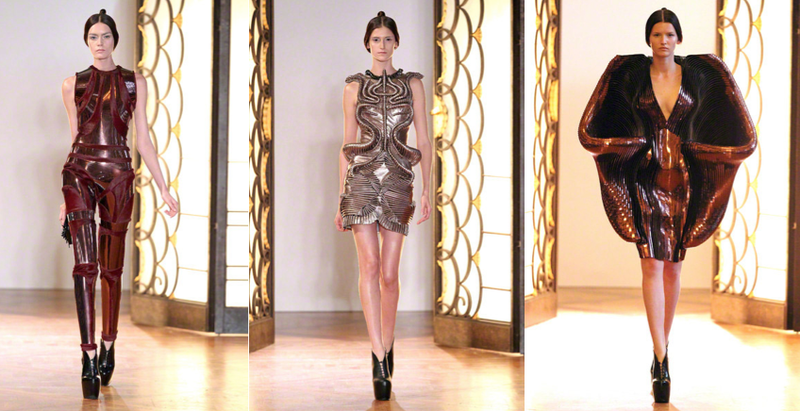 Dutch fashion designer Iris Van Herpen is far and above one of our favorite designers here at Future-ish. Not only is her aesthetic light years ahead of other designers, her textiles, techniques, and styling also seem to come from some future century. 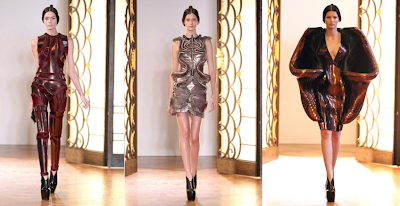 From 3D printers to innovative processes that create unique fabrics, van Herpen continues to deliver stunning collections that make us imagine a truly inspired present and future.